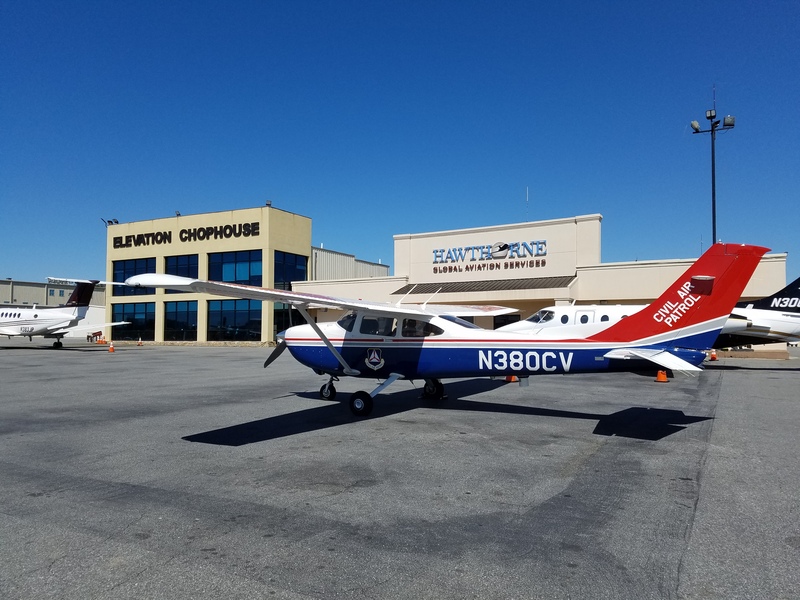 Welcome to Cobb County Composite Squadron – GA090. Meeting starts at 6:45 PM with opening formation. Visitors please plan to arrive around 6:30 PM to talk to members before the meeting officially starts and to find out about the next open house on July 18th!